Apply To Our Wholesale Program!!! Our goal is to establish a healthy business relationship with business owners and beauty insiders. We have a no hassle ordering process. That allows for efficiency in ordering high-quality products, to ensure customer satisfaction. With our team of insiders, we have over 35 years of beauty knowledge. 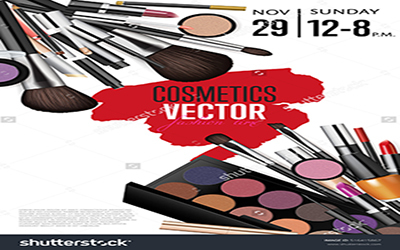 With this knowledge, we have developed an exclusive platform of beauty buying consistency. This allows for us to accommodate your customer’s demand. We will do this with a professional approach to eliminate the complicated process that business owners and professionals experience when trying to keep high-quality vendors. This wholesale/bulk option of ordering is great for small retail beauty suppliers who are in need of smaller quantities. Most large companies require a large buy-in’s, which are usually hard for new businesses to invest in for each individual brand. We will provide an experienced consultant to assist with the initial ordering process, to show you how to place a brand new order for a fulfillment of a new store. Our wholesale reps can provide assistance with much-needed product questions, and product evaluations on new and hot items. Please inquire about stylist and cosmetology students discounts at wholesale@alleyesonmehair.com. Resale Permit, Business License, Cosmetology License. Sign up for a customer account. Place items in the cart with quantity. Please do not check out. All transactions must be paid in advance prior to shipping. By a credit card, money order, cashier’s check (after funds clear) money wiring. We have the right to limit any quantity or limit any item/items at our discretion. Minimum purchase requirement is $500.00. Verified business address of the business or the cosmetology license. The billing address for the credit card used for purchase. We accept returns with a 25% restocking fee, or you can exchange on orders up to 14 business days from verified shipping acceptance date. Items must be sent back unused, unopened, hair must be uncut in original packaging with tie intact or the return will be void. If the shipment arrives damaged, please refuse. Please send us an email along with a picture of the damage that occurred during shipment. We will send another shipment with confirmation within 3 business days. Credit card orders can be placed online with a wholesale coupon code (this code is e-mailed to you) Or via PayPal (transaction fee will be charged 2.29%). If you are sending a wire transfer, Western Union, or money order (United States Postal only), you must print the shopping cart including the shipping and handling charges. Please e-mail or fax a copy or picture of the MTCN# or Control#. We will supply an account number needed to complete the wire transfer when the finalized order has been sent via e-mail. As soon as funds have been confirmed. We will send an email advising that the order has been sent to fulfillment. We will send a tracking number when the order has been completed with tracking. If you are a home stylist please contact via wholesales@alleyesonmehair.com we can work out a different bulk order system based on your overall ordering needs. Please follow the steps outlined above. If additional information is needed please do not hesitate to reach out. 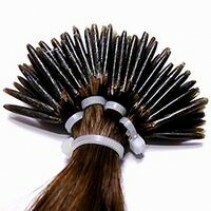 You can contact us at wholesales@alleyesonmehair.com for a more in-depth detail explanation. Please do not call our customer service number #800. They will not have the proper information available to assist you regarding your order. Please make all inquiries via e-mail only to the address at wholesale@allyeesonmehair.com. We will have the proper representatives schedule a time to go over any questions, or order details. We also accept Bank Wires or TT’s for payment on orders. Some international orders may require bank wire transfer. If this is the case, once you have been in contact with wholesale@alleyesonmehair.com. And have placed your order, and have received a complete quote with shipping. You will be notified about what your best options for payment. We will supply to account number needed to complete the wire transfer when the finalized order is sent via e-mail. As soon as funds have been confirmed. We will send an email advising that the order has been sent to fulfillment. We will send a tracking number will the order has been completed with tracking. Please use contact form for all inquires . Please allow 24 to 72 hours for a response. 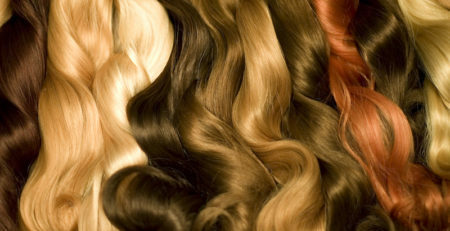 We offer wholesale pricing for 100% Human Hair, no blend, no fibers, not fillers. 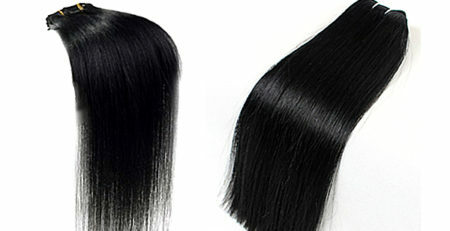 Manufactuer Hair will be sold as weaving hair. And many many more !!!! Let us replace your dated tools with premier craftsmanship. Let your clients see a work of art in the mirror. Ask about stylist and cosmetology students get an discount. Yes, it’s true we also have all the premier nail supplies to ensure that you and your clients nail it every time !!!! If you need it to sparkle, matte, shine, crack then allow us to feed that habit. We have all your supplies for your acrylic needs. The powder, brushes, jewels, acetone, gel, dryer lamps, etc. Summer is fast approaching and your clients will be coming trying to shake the winter off those feet. So we have all things feet related to rejuvenate and have fun again when your customer ask for the best to go on there feet, then look no further. All things face and body. 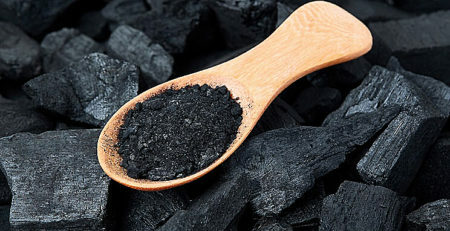 When your clients are needing the most organic experience to hit their skin, then this fulfills that need. We have all the items that create that glow. When your clients are looking for a flawless finish. Then when you stock up with the most premier cutting edge products in skincare. You will never have to worry about the results. When your clients request that you give them the best face. This is when you have to stock up with the best. Because when you need to slay the first time, there is no time for a touch up. When you need your eyes to seduce and tell a story. Stock up to have you clients booking weeks ahead for the easiest face enhancement. Make them ask, and hate all at once.